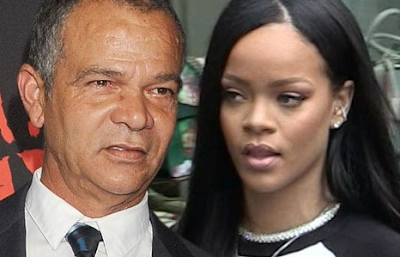 Rihanna is going after her own father in court for using her Fenty brand and his relationship to her to launch a business for himself ... according to new court docs. In a new lawsuit obtained by TMZ, Rihanna claims her father, Ronald Fenty, recently started a talent development company in 2017 called Fenty Entertainment. 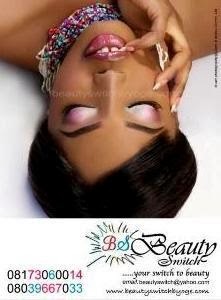 The problem ... Rihanna has already trademarked "Fenty" to use in a number of biz ventures, including her well-known Fenty Beauty line. She claims he's profiting off the reputation she's created with Fenty. In the docs, Rihanna says her father and a business partner falsely advertised themselves as her reps to solicit millions of dollars, including trying to book her for 15 shows in Latin America in December 2017 for $15 mil ... all without her authorization. Rihanna claims later her dad even unsuccessfully tried to file a trademark for "Fenty" to use with resort boutique hotels. She says she's sent multiple cease and desist letters to her father, ordering him to stop capitalizing off of her Fenty trademarks, but says he's ignored them and continued to make money off of Fenty Entertainment. 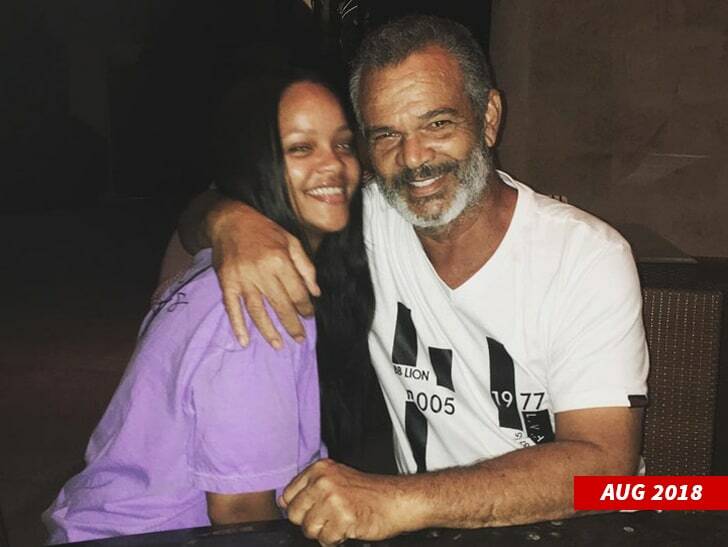 She's asking a judge to place an injunction on her dad using the name Fenty ... and, of course, for damages. Most white people have no regard for their parents at all.